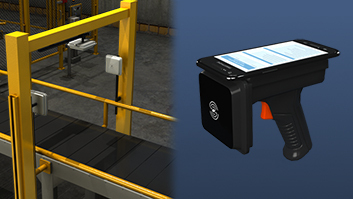 Read range varies with signal frequency, tag type, reader antenna, and site-specific variables. If read range is an issue, mounting multiple antennas at different angles may help. 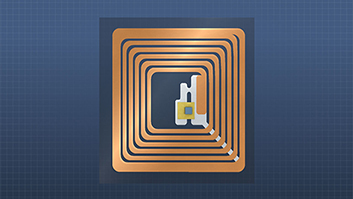 Electromagnetic waves from electrical devices can interfere with RFID systems. 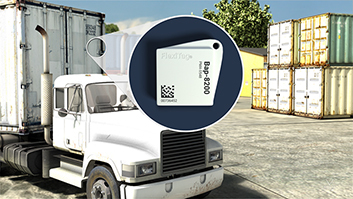 Many decisions must be made when setting up an RFID system. 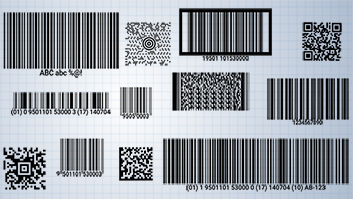 Even after major factors like frequency of operation, reader type, and tag type have been determined, there are still a number of issues that can seriously impact a project's success. 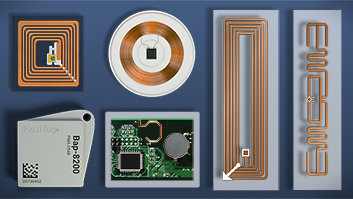 These issues deserve consideration both during installation and operation, and include reader antenna location, orientation, and connections, multipath reflection, electromagnetic interference, reader collision, and packaging considerations. 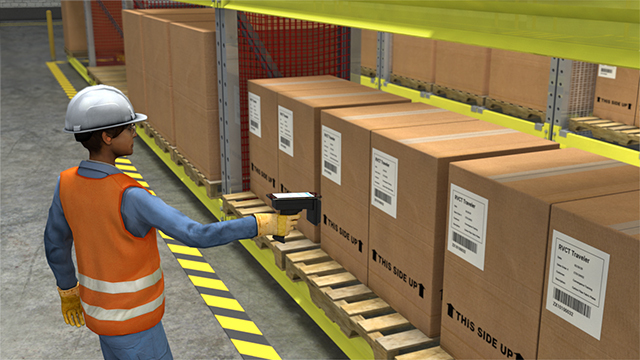 When selecting an RFID tag reader, isn't it always best to select one with the greatest possible read range? Not always. If you want the reader to read tags in a certain area and avoid tags farther away, you would want a reader with a limited read range. How does antenna orientation affect read range? 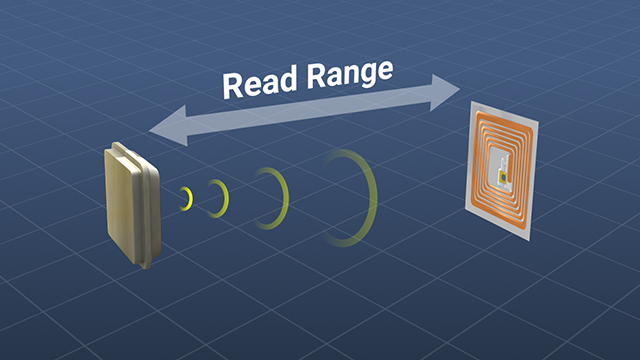 Read range is maximized when the reader antenna and the tag antenna are parallel. When part of a transmitted signal is reflected off a metal surface, a second "ghost" signal is created. The two signals can either confuse the reader, or they can cancel each other out. When readers are too close together, signals can overlap and interfere with one another. This is called "reader collision." What can be done about "reader collision"? One solution is to network the readers together and allow only one reader to operate at a time. Reader antenna orientation has an effect on the read range. Read range is maximized when the reader antenna and the tag antenna are parallel to one another. As the orientation changes from parallel to perpendicular, the strength of the signal returned from the tag is greatly reduced. 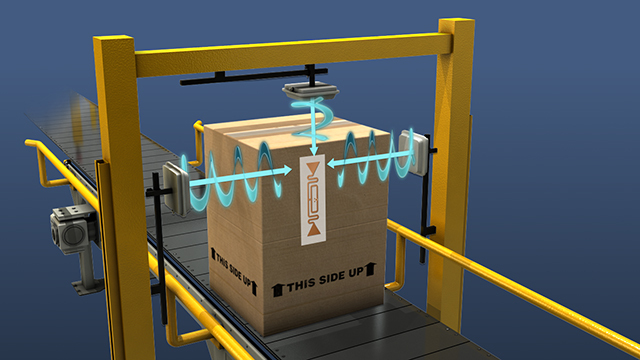 When the orientation of the tagged products cannot be controlled or changed, the angle of the reader antenna can be changed. 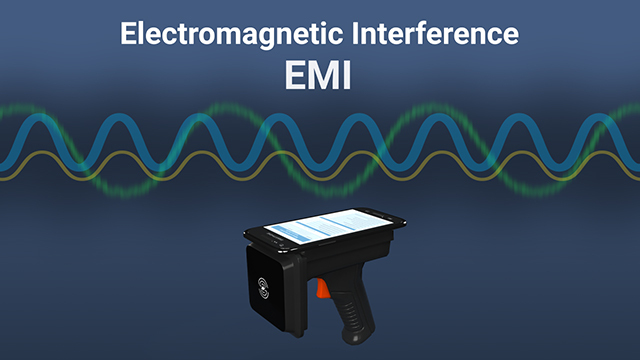 Other possible solutions are to use an antenna that is less sensitive to orientation, or use multiple antennas mounted at different angles relative to the read area. Merging multiple scans from antennas at different angles increases the chance of identifying all of the tags present.